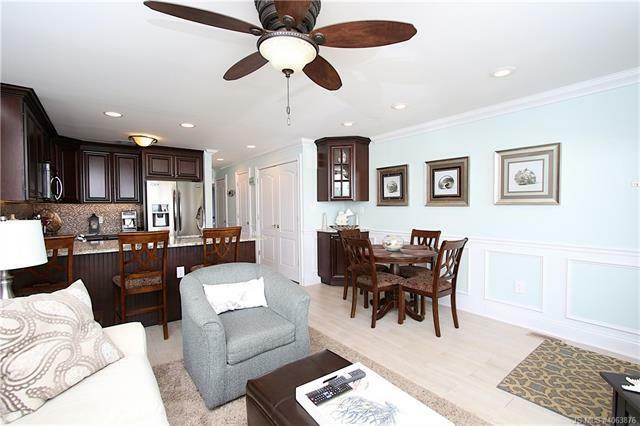 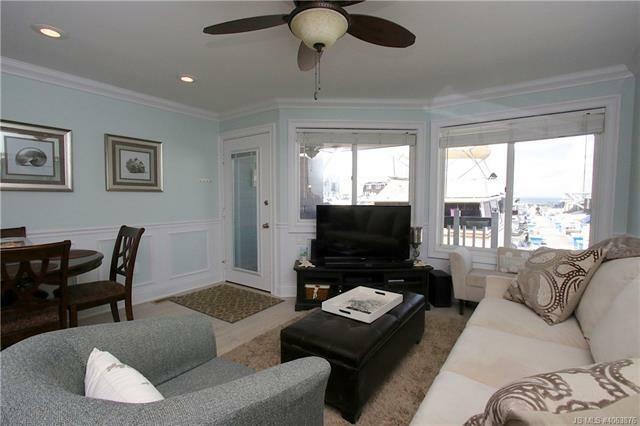 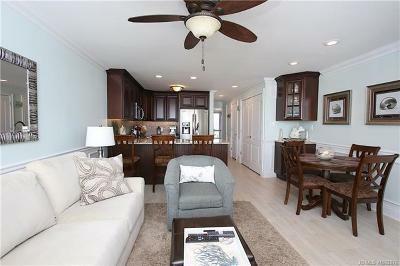 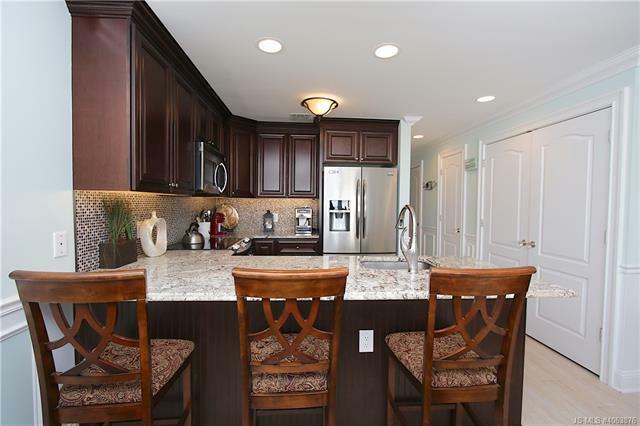 Beautifully renovated bayfront condo in the heart of Beach Haven, featuring an open floor plan that allows for plenty of light and amazing views from the living room, dining area and kitchen. 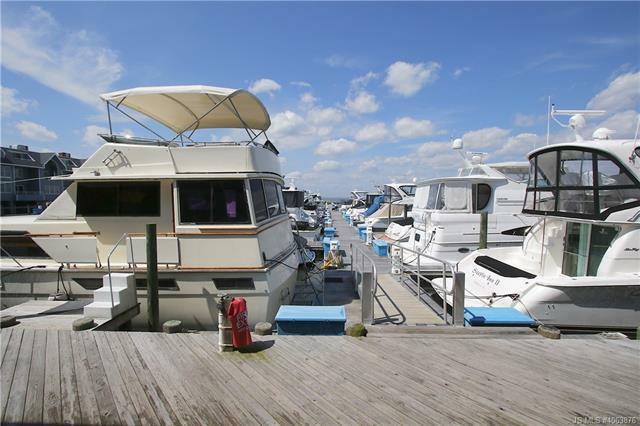 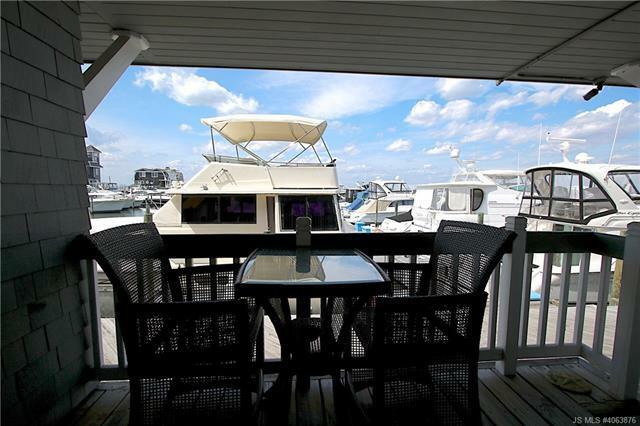 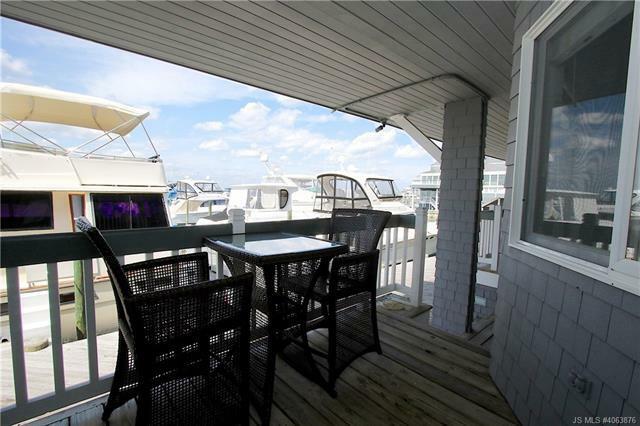 Enjoy your morning coffee and the evening sunsets from your private, covered deck overlooking the marina. 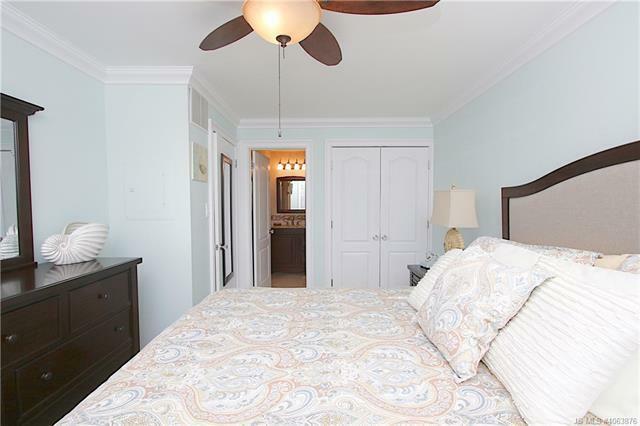 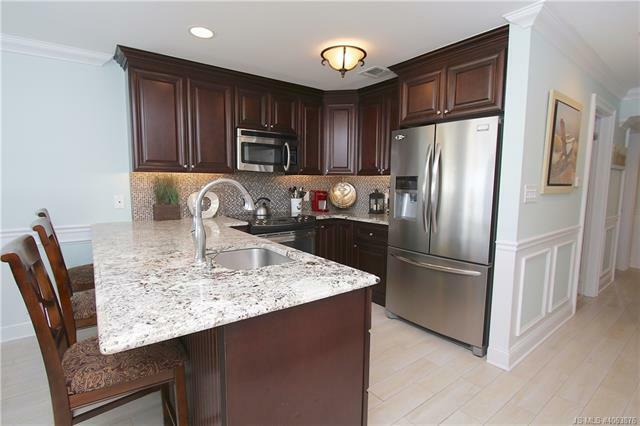 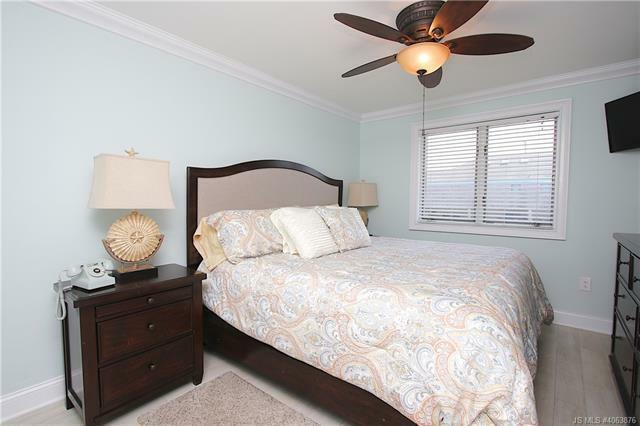 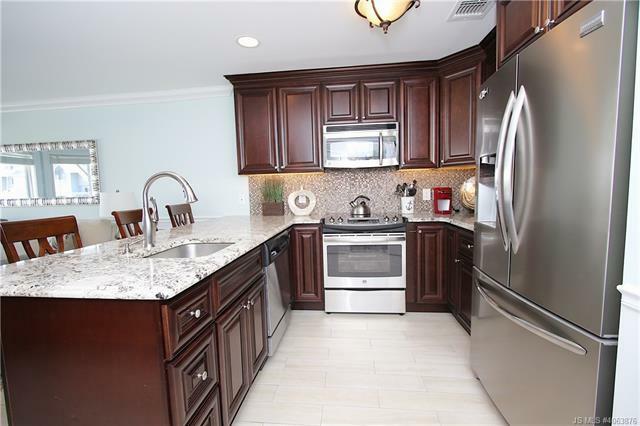 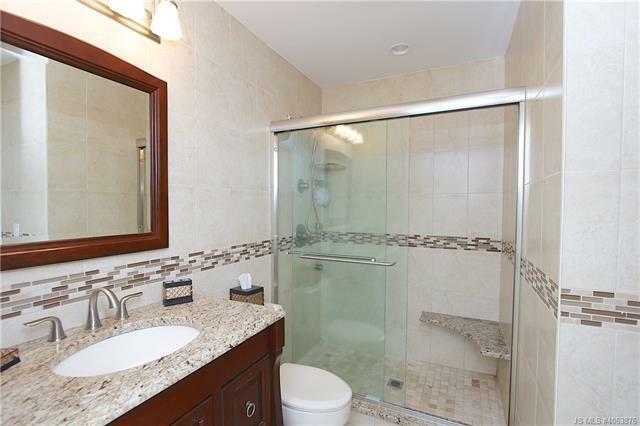 This impeccably maintained condo has a solid rental history, and amenities include a pool and club house overlooking the bay, as well as an outdoor grilling area. 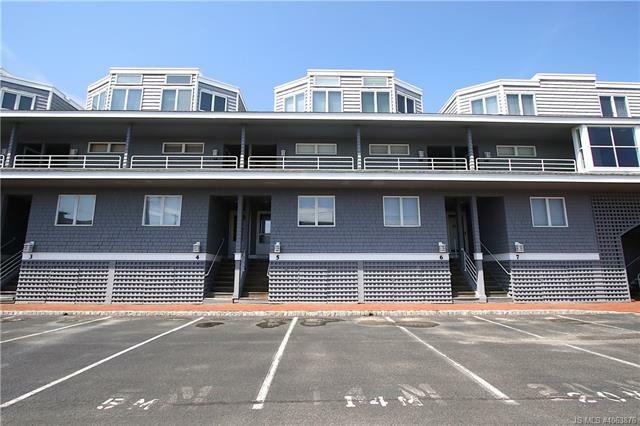 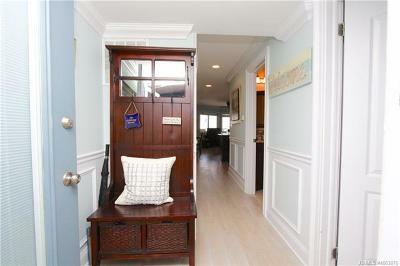 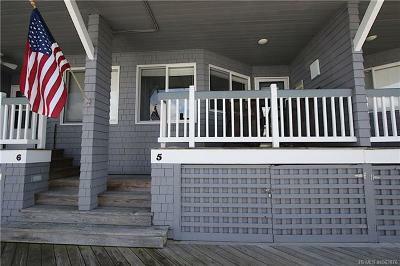 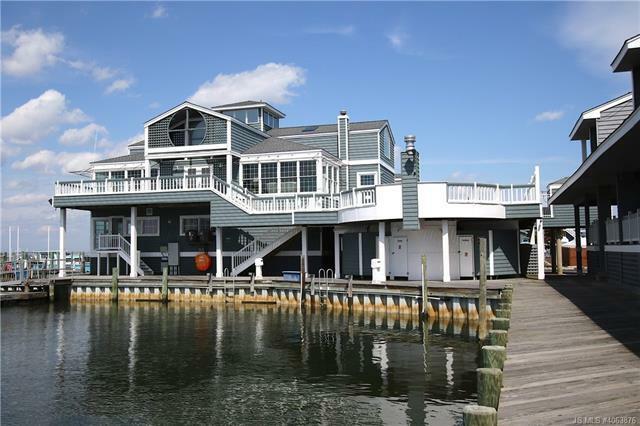 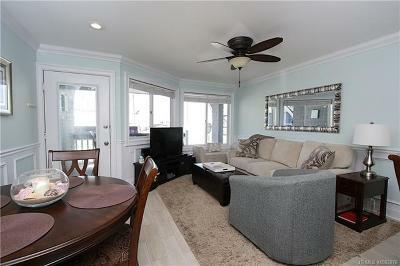 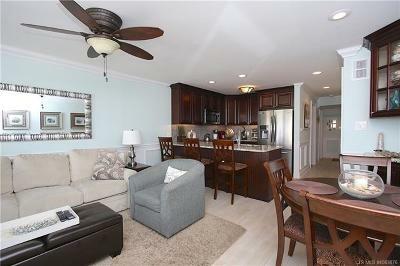 This is your opportunity to be waterfront and walking distance to everything Beach Haven has to offer!